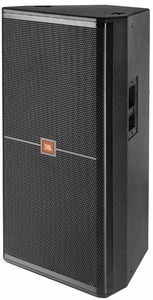 JBL SRX700 SERIES DJParts - All Variety of Parts that DJ Needs. 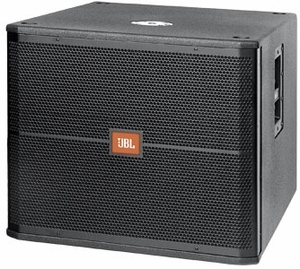 For over a decade, JBL SR and SRX series speakers have represented the best performance, highest quality and most advanced driver technology available to portable PA users. The SRX700 Series continues that tradition and moves the bar even higher. 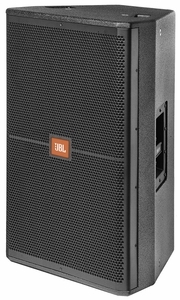 The advanced technology of SRX700 Series speakers delivers the power and performance that you would expect from the highest quality, professional rig. 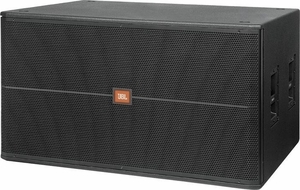 At the same time, JBL innovation and design have reduced system weight so load in and out are a breeze. 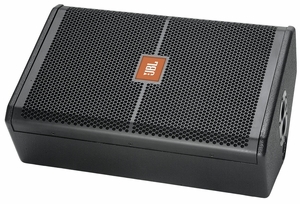 All this performance is housed in rugged birch enclosures for years of superb performance.